The Water is safe again for 400,000 people in Northeast Ohio and Southeast Michigan. Still, affected residents shouldn't drink straight from the tap without first taking a few precautions. 89.1 WEMU's Andrew Cluley reports tap water is safe again in Toledo and Monroe County. Those served by the South County Water District in Toledo have had an unusable water supply since Saturday due to high levels of toxins. In Monroe County, the communities of Luna Pier, Bedford and Erie Townships and a portion of LaSalle Township were impacted. 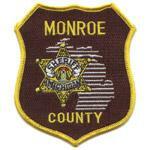 Mark Hammond is Monroe County's Emergency Management Director. He says, "The testing process they went through was actually in the neighborhoods, at the neighborhood level, it wasn't at the water plants. So now you've just got to flush it through the final phase in your homes." Monroe County residents who get their water from Toledo should run hot and cold water for 15 minutes to clean out their pipes, ice makers, and hot water heaters. 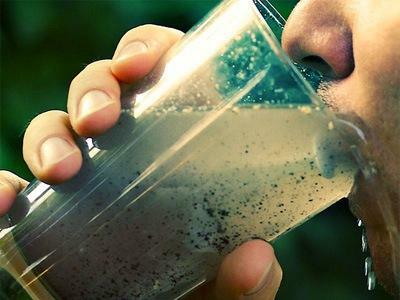 The water warning was initially issued early Saturday because unusually high levels of toxins were discovered in the water supply. Ohio officials say the cause of the pollution is likely a product of large algae blooms in Lake Erie. The Mayor of Toledo, Ohio, has lifted a water ban that left 400,000 Ohio and Michigan residents scrambling for water for drinking, cooking and bathing. Mayor D. Michael Collins says Monday that the Lake Erie drinking water is safe and that the warning has been lifted. Authorities say a triple shooting in southeastern Michigan has left one man dead and two others injured. It's taking a little longer than expected, but the Clean Energy Coalition's ArborBike program is gearing up for a fall launch. Nick Helmholdt is operations manager for the bike share program, which was originally targeting a June kick-off. He says plans now call for installation of equipment the first week in September. "We are currently targeting the 12th of September as a public launch date," Hemholdt says. 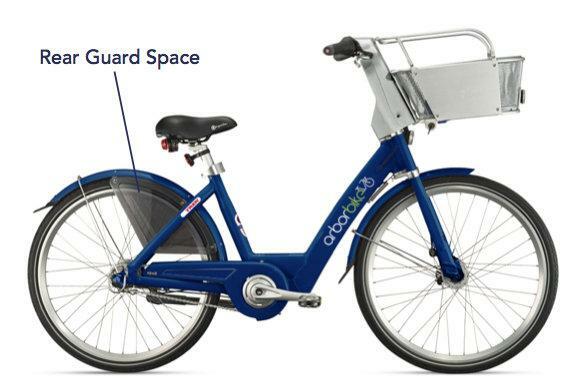 10 of the planned 14 bike sharing stations will open this fall. Washtenaw County elections officials don't expect further legal challenges from an absentee ballot snafu in Ann Arbor's third ward. A lot of work has gone into ensuring every vote can count. 89.1 WEMU's Andrew Cluley reports the ballot mistake that kept a candidate off some absentee ballots isn't expected to play a role in who wins Ann Arbor's third ward Democratic City Council primary race. Ann Arbor voters take a big step towards deciding the city's next mayor Tuesday with the Democratic Primary. Downtown is the heart of the city, but what's the vision for its future? And what role should the Downtown Development Authority play? 89.1 WEMU's Andrew Cluley reports on the Democratic Mayoral candidates vision for the Downtown Development Authority's role in shaping the future of the heart of the city.